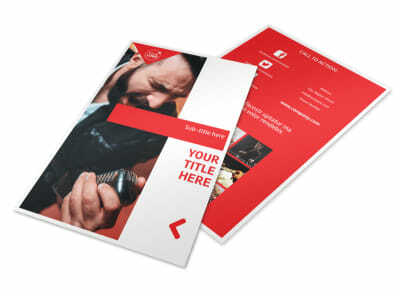 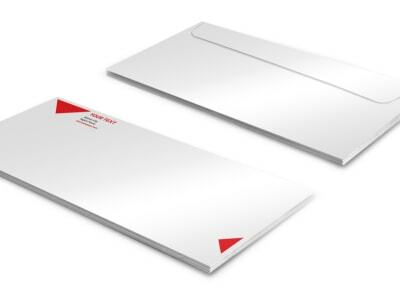 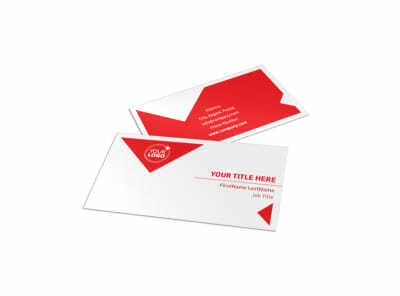 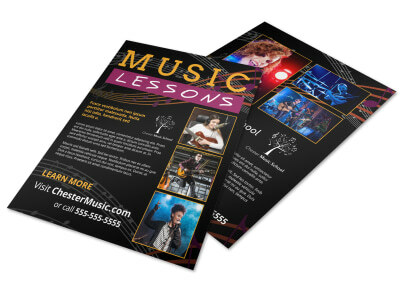 Customize our Music Lessons Letterhead Template and more! 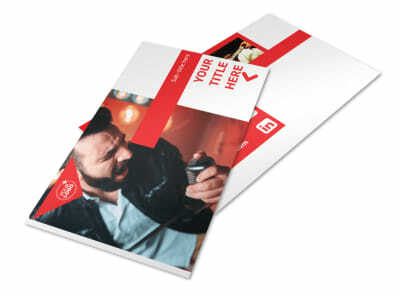 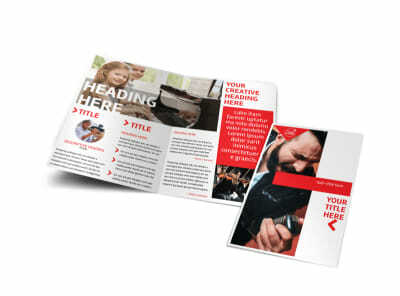 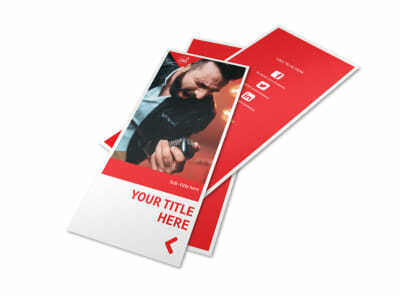 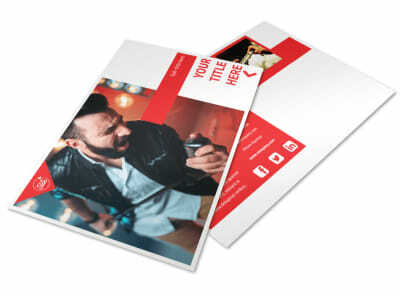 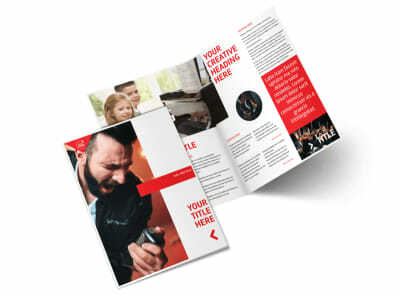 Give invoices, mailers, and other materials a professional look with music lessons letterhead you customize using our templates and editor. 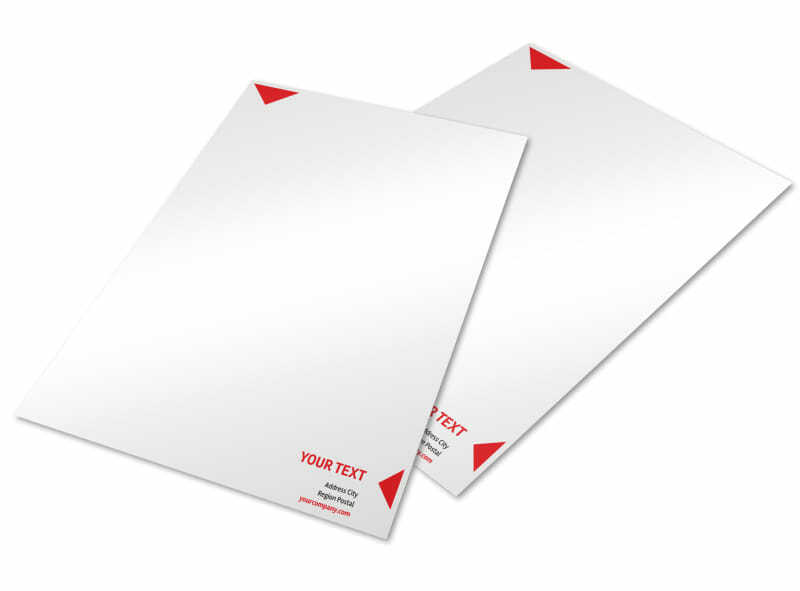 Make a selection from our template inventory, and then use our intuitive online editor to add graphics, logos, and other elements before inserting your custom text. 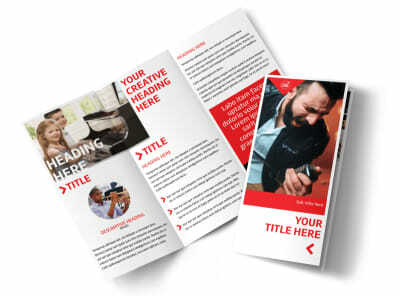 The design process is simple, easy, and fun; get started now!